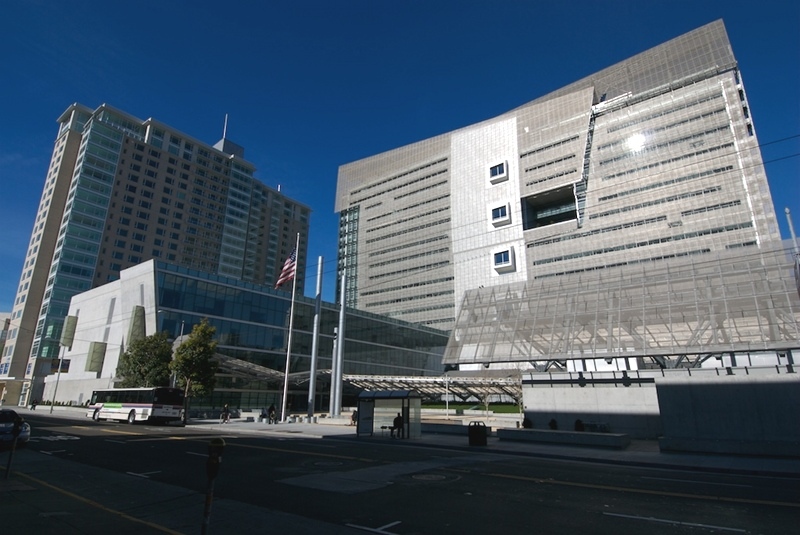 The San Francisco Federal Building, initially considered a marvel of climate-responsive design due to natural ventilation and daylighting, received an occupant satisfaction rating of just 13% during a post-occupancy evaluation. Getting predictable results from passive design strategies will get even harder as the climate changes. Natural ventilation, daylighting, rainwater harvesting: these and many other “climate-responsive” strategies are hallmarks of sustainable design because they take advantage of freely available, inexhaustible resources. Working with nature is all very well as long as nature is fairly predictable, but in a changing climate, that’s no longer the case. As temperatures and humidity levels rise, and as wind and precipitation patterns fluctuate, climate-responsive buildings may no longer respond as they were designed to do. What if, 20 years from now, night flushing is no longer possible? What if “right-sized” mechanical equipment (and operational budgets) become overwhelmed by heat waves happening throughout the year? What happens to those rainwater cisterns when nary a drop falls for two years? Whether buildings rely on natural or mechanical ventilation, maintaining acceptable levels of efficiency, comfort, and durability will likely become more difficult and expensive as the planet heats up. Buildings not designed with this future in mind could become impractical to operate. Even architects trying to design for the future face a great deal of uncertainty. Fortunately, experts are developing new ways of modeling future weather and more flexible methods of predicting building performance. Not so fortunately, huge unknowns remain, which is why this nascent field of research is focused not on producing definitive weather forecasts years into the future but rather on helping project teams make reasonable, affordable accommodations for a range of equally probable future climate conditions.